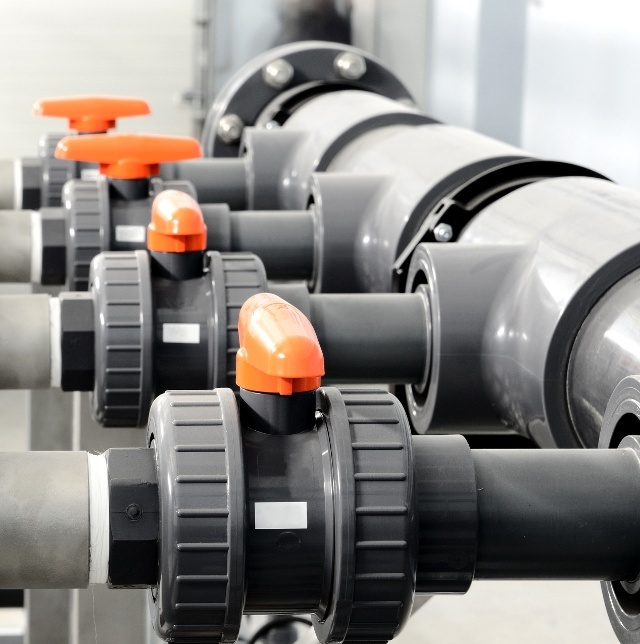 Thermoplastics have less thermal conductivity compared to metal components, which is beneficial for preventing damage to pumps and valves exposed to high internal and external temperatures. Also, toxic or hazardous chemicals combined with high temperatures can be especially dangerous, causing increased damage and fatigue, but thermoplastics are effective at handling both threats in tandem. This design benefit delivers better functionality, durability and longer useful lives for pumps and valves. Plastic components such as seals are resistant to harmful corrosion that would otherwise cause metal parts to fatigue and fail. This resistance helps prevent contamination of important fluids that could degrade the integrity of a pump or valve, or damage a company’s products and services, if fluids became contaminated. Protecting the integrity of pumps and valves is of key importance, given the cost of maintenance, machine down time and replacement parts. Corrosion can hurt operations if thermoplastics are not used. Increased vibration and friction can create all sorts of problems for pumps and valves, including the degradation of performance, increased maintenance issues and higher operating costs. Thermoplastics help to maintain mechanical seals and reduce friction relative to metal components. 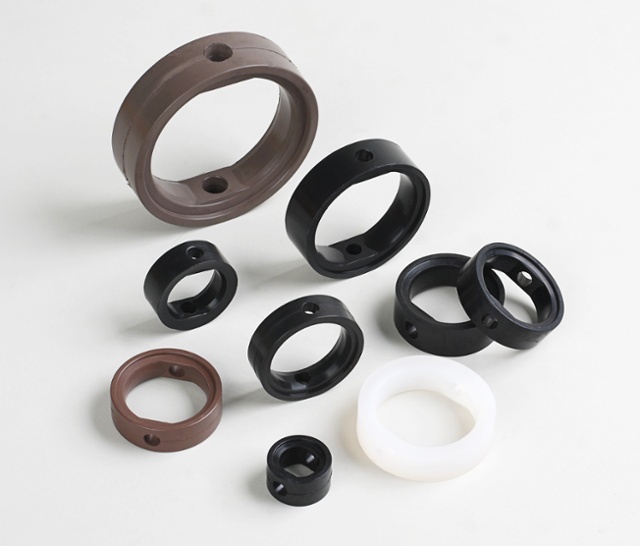 The lower the vibration, the better for almost all facets of pump and valve operation, which is why thermoplastic seals are the natural choice for operators. 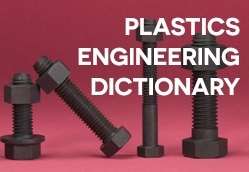 Plastic is more resistant to normal weather conditions and some extreme environments, resulting in less maintenance and fatigue over the long run. Not only will the plastic components last longer, they’ll also prevent untimely wear and damage to other pump and valve components. The ripple effect of one bad component can be hard to quantify, only until it’s too late and there is an excessive amount of damage. Ultimately, thermoplastics lessen downtime and increase the useful life of pumps and valves, helping to preserve profitability. Metal parts and components tend to weigh more than plastic parts, which can make it more difficult to transport, store and install metal compared to plastic. Technicians may feel the strain in the storage room and on the way to the job site, which can make it more of a hassle to maintain efficient operations. Plastics, on the other hand, are easier to move around and manipulate during the installation process. Also, operators are less likely to purchase special equipment or carriers, when they opt for thermoplastics. Less creep, smoother surfaces and less flow resistance are just some of the operational benefits of thermoplastics over metal components. The net result is more efficient and effective operations with fewer defects, damages or scrap of final products and solutions. Given the competitiveness of the global economy and the importance of low operating costs, every pump and valve in operation must be optimized to maintain competitive advantage. Thermoplastics are key for keeping efficiency at its utmost. Thermoplastics have a variety of benefits when used as pump and value components. Whether it’s reducing maintenance and operating costs or improving performance, plastics are enhancing the way operators do business. Interested in learning more about plastic manufacturing? Download our free dictionary!